Club 13 Seats are located in Row 13 of Sections 108 through 115. In addition to comfortable seats and increased leg-room, Club 13 seat ticket holders receive VIP parking and entrance, advanced ticket purchasing options, a sturdy drink rail, and have the luxury of in-seat food and beverage service. It is the perfect option to entertain business associates, family and friends. View or Download the Club 13 Theatrical Menu. 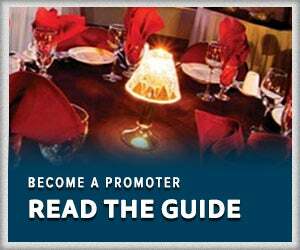 View or Download the Club 13 Regular Menu. Pre-ordering food and beverage items is now available. Click here to download the order form and return it to us by email. Questions? Call us at 307-235-8459. Pre-event ordering is available up to 72 hours before the event date. All orders placed after the 72 hours prior to the event may not be able to be completed, but you can order from our menu when you arrive. Click here to see the April and May 2019 events and ordering calendar. 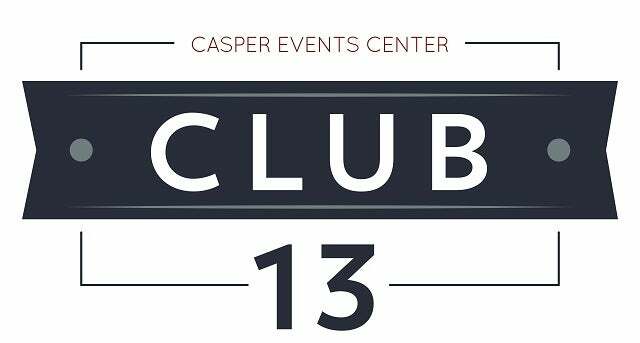 Join Club 13 by calling the Casper Events Center at (307) 235-7583 or email [email protected] or download the Club 13 Sales Flier here.